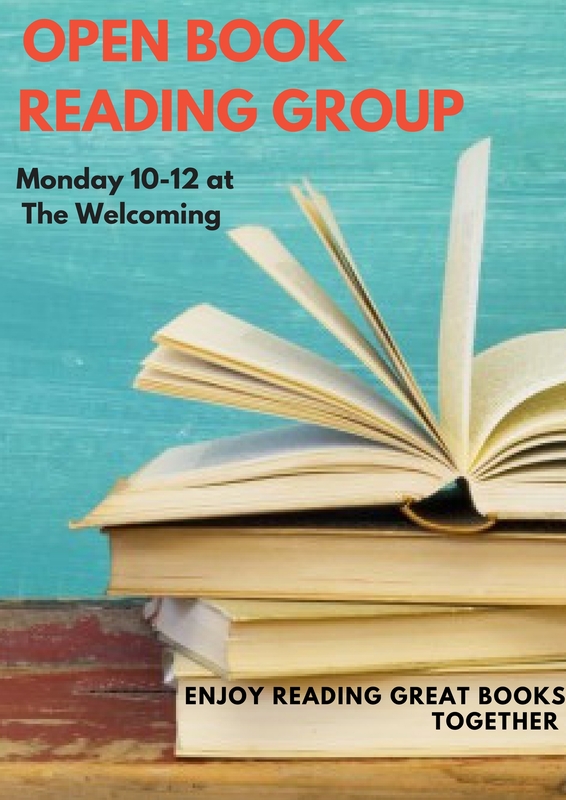 Open Book Reading Group at The Welcoming is a great place to practise reading aloud, and discovering new books and authors. With a small group, you will work through a novel, tackling a new bit each week and working together to understand different elements of the text. The group will help you to become more confident in presentation and reading skills.